Hassle-free Service for Landlords Seeking More from Letting Agents. Hassle-free Letting Service for Landlords Seeking More from Letting Agents. 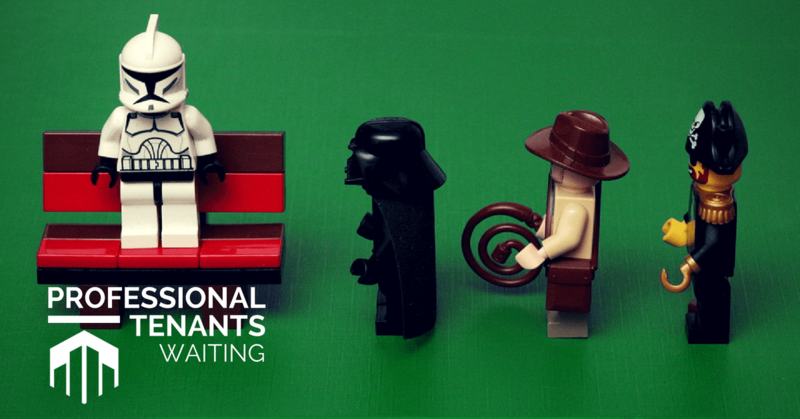 We have a queue of 'professional' tenants ready to fill your property today! A more professional & personal letting management service? Here at Rent My Home Today, we treat your property like our own. As we are not a franchise or a large business, we have more resource and time to focus on appreciation towards your investment. 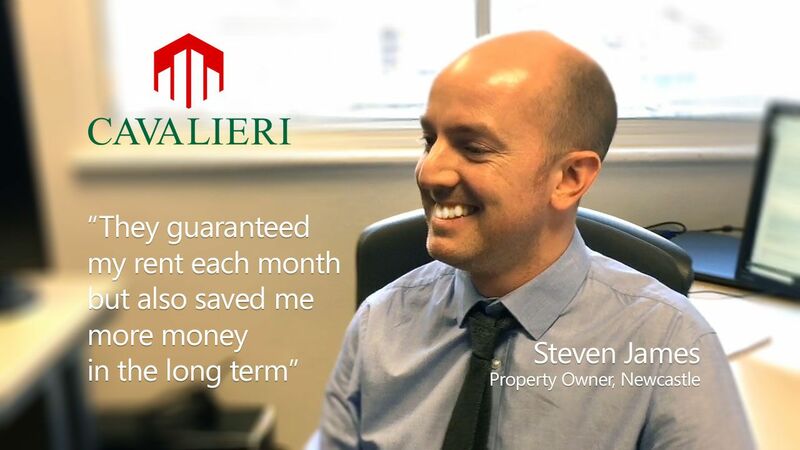 So all the maintenance, compliance and care for your property including the monthly rent becomes our responsibility. We can even offer FREE renovation where needed to get your property to the standard it should be at for our long waiting list of professional tenants. If like many landlords or property owners you worry about any monthly payments being late or none existent from your tenants, or even tenants leaving your property damaged, then you can be assured you will always receive your payments each month for up to 5 years.